Besides the image formats and minor-stream ebook file formats, PDF is the most popular format for eBooks and documents. 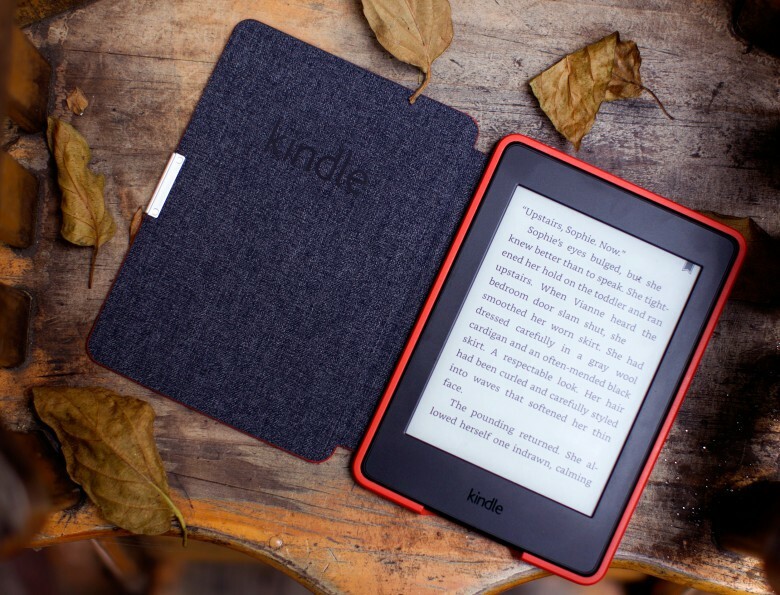 When we buy Kindle books from Amazon store, they always come as AZW formats, and Mobi is most common format in downloaded Kindle books. What if we want to read PDF on Kindle? How can we do this? 1. Get PDF files ready on your computer, and confirm that it is not DRM protected, or your Kindle can’t read it. 2. Connect Kindle to computer with USB cable. On Windows you can see it displayed as a removable drive. On Mac it will show up on your desktop. 3. Open Kindle’s storage drive, you shall see a folder called “documents”. This is the folder where you should put Kindle books into. 4. Copy the PDF into “documents” folder. 5. Disconnect Kindle from computer, open your Kindle, wait for Kindle indexing the PDF book, then you shall see it in Kindle. 6. If can’t see the PDF in Kindle, confirm that you are viewing “All Items” but not “Books”. To be honest, I don’t recommend reading PDF on Kindle, because most of PDF are not created as Kindle’s screen size, which is about 6-inch. In this situation, you will need to zoom in or zoom out on Kindle’s screen to display the PDF content clearly. But Kindle’s screen is reacting slowly, frequently zoom in/out is painful. If you have jailbroke your Kindle, you can install a hack plugin called KOReader, which can smartly adjust a PDF’s layout to fit Kindle’s screen. By the way, NEVER convert PDF to any other format, like EPUB or Mobi. Converting from PDF is an industry-wide problem, even household name like Adobe can’t guarantee the conversion quality, in most cases the layout will become total mess.